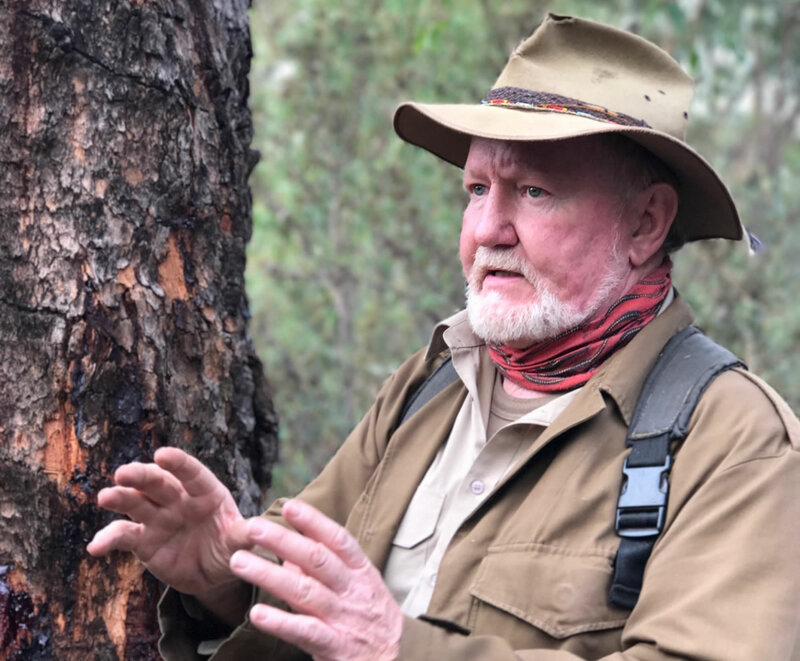 Many irrational fears cloud people’s engagement with our wilderness – even in the bushlands of suburbia. The fear of snakes, spiders, becoming lost and being alone are all acquired fears. Survival skills can replace fear with respect for, and trust in, nature. Such knowledge enables people to walk freely and feel safer in our natural environment. 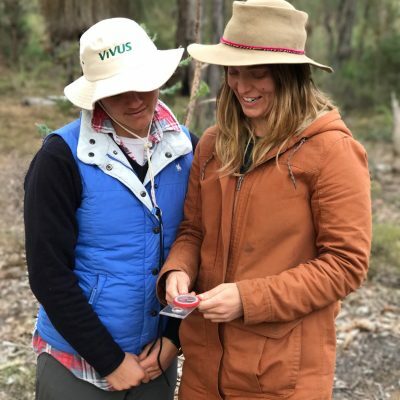 You will have 2 nights bush camping with a campfire classroom set up for all those interested in learning or honing their basic/advanced survival knowledge on how to have a safer or more adventurous wilderness experience, and of course what to do when ‘Plan A’ is not going the way you intended it to. Many irrational fears cloud people’s engagement with our wilderness – even in the bushlands of suburbia. The fear of snakes, spiders, becoming lost and being alone are all acquired fears. 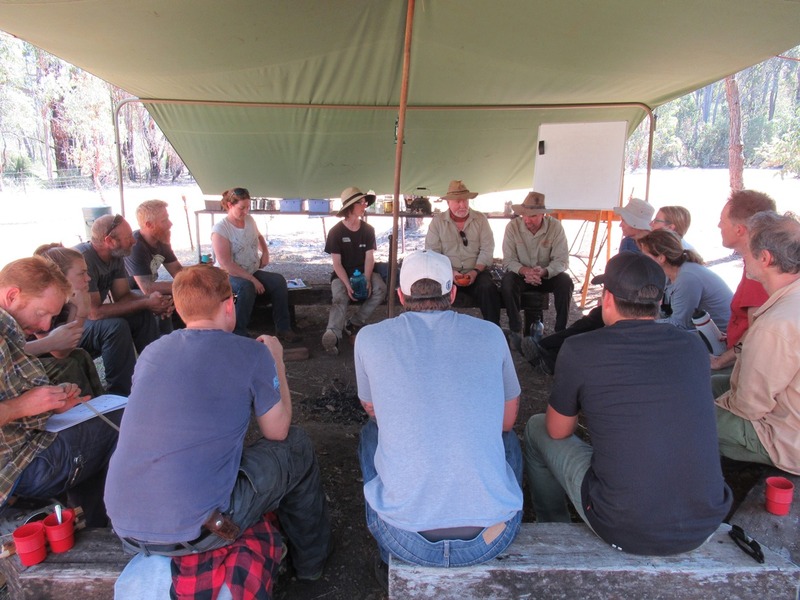 Survival skills can replace fear with respect for, and trust in, nature. Such knowledge enables people to walk freely and feel safer in our natural environment. As a society we need to recapture the survival skills and empathy with nature which our ancestors instinctively knew. True appreciation and understanding of our natural environment may be the only factor that saves it, and, on occasions, us. This course is a contribution to this necessary new awareness. 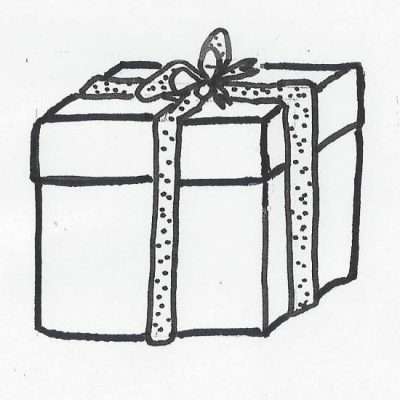 Plus many more useful lessons to make your outings safer. 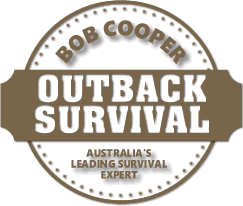 On successful completion of the course, you will be presented with the Outback Survival Certificate. Detailed joining instructions will be sent to all participants prior to the course commencing. Minimum age 14 years. Minors to be accompanied by a parent/guardian. 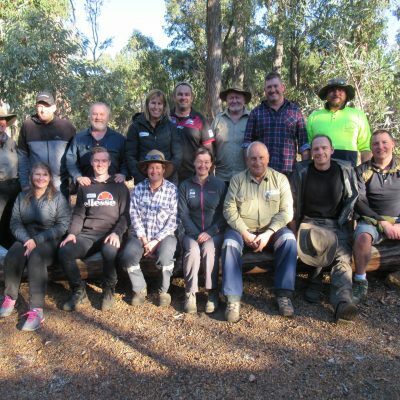 This link is to frequently asked questions on the WA Outback Survival Course, Click here.